When snow falls on the campus of Michigan Tech University, Catholic students don’t stay boarded up in their dorm rooms with cups of hot chocolate. 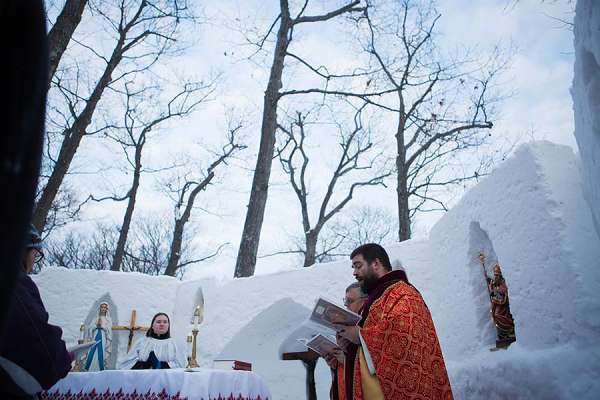 Instead, they build snow churches and celebrate Mass outdoors. 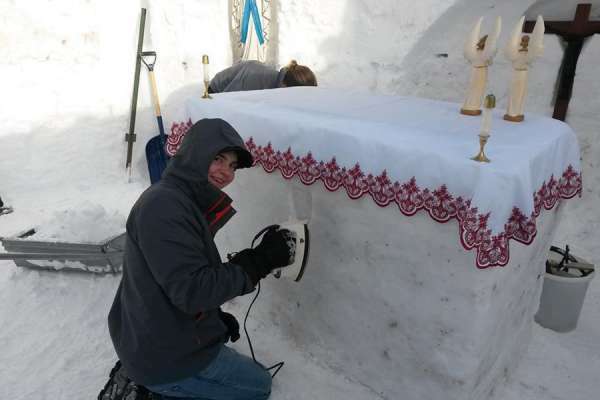 “Building a snow chapel seemed like a really good way to get people thinking about God and the Eucharist and the Church in the midst of winter,” stated Fr. Ben Hasse, pastor at St. Albert the Great University Parish in Houghton. “It was hard work, it was a lot of fun, and I hope it contributes to outreach and evangelization here in Houghton,” Fr. Hasse told CNA. Student Benjamin Metzger said that Fr. 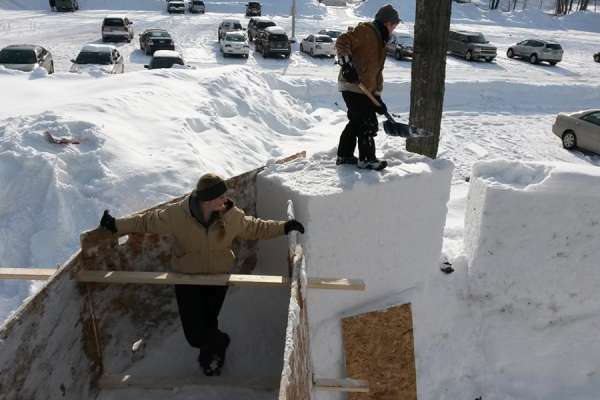 Hasse suggested making a snow chapel during Michigan Tech’s annual Winter Carnival. The carnival is a friendly competition which showcases various ice sculptures and snow statues to make use of the 200 inches of snow that fall on campus each year. Fr. Hasse received permission from the local bishop to construct the snow chapel, with the goal of celebrating Mass after it was finished. 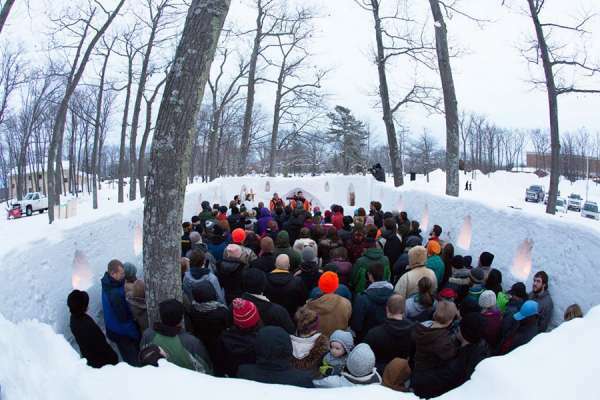 In late January, he organized Michigan Tech students and parishioners to build the snow church, which they called the Chapel of Our Lady of the Snows. “Working on the church was really deeply satisfying – to be building a church, even if only a temporary one,” Fr. Hasse said. 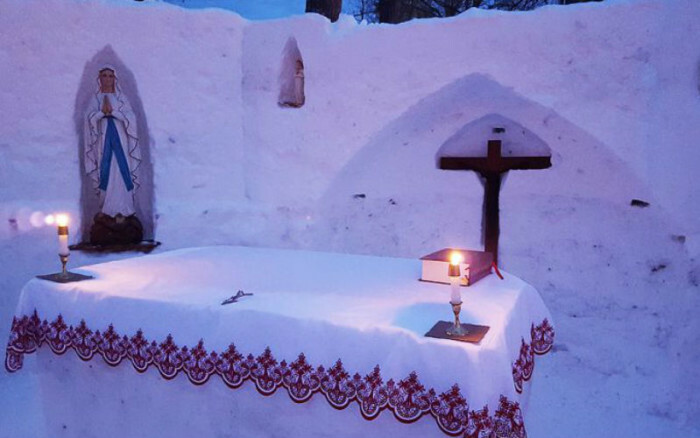 On Feb. 5, the 33×18-foot snow chapel was finished, complete with a snow altar, candle coves, and a holy water font. Later that evening, Fr. Hasse celebrated the inaugural candle-lit Mass with more than 140 people in attendance. “There were students, families, alumni, and people from the local community. It was really prayerful, people were very reverent. It was beautiful,” Fr. Hasse recalled. “I really liked how the candles lit up the church, it gave it a subtle glow in the twilight,” Wiegand continued. 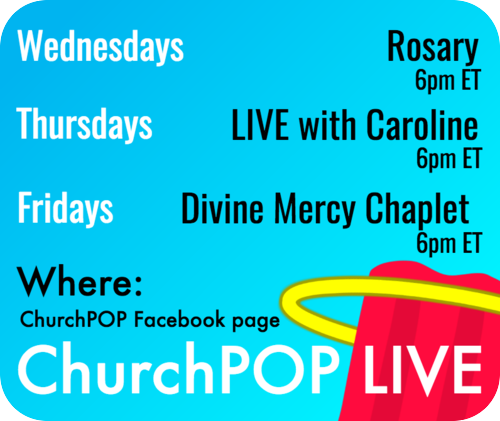 Even though warmer spring weather will melt away the ice chapel, Fr. Hasse and the students have big plans for future winters at Michigan Tech. Fr. Hasse spoke about the students wanting to add more intricate details to the chapel, such as arches, flying buttresses, and even stained-ice windows. “For an engineering school, where everyone is thinking about design and technology, I think the sky is the limit,” Fr. Hasse noted. “We don’t want this to be primarily a novelty thing, but hopefully something that gets people to remember God in the midst of Winter Carnival. All photos courtesy of St. Albert the Great University Parish. 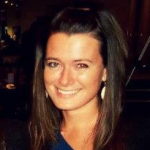 Maggie Maslak is a journalist for Catholic News Agency.